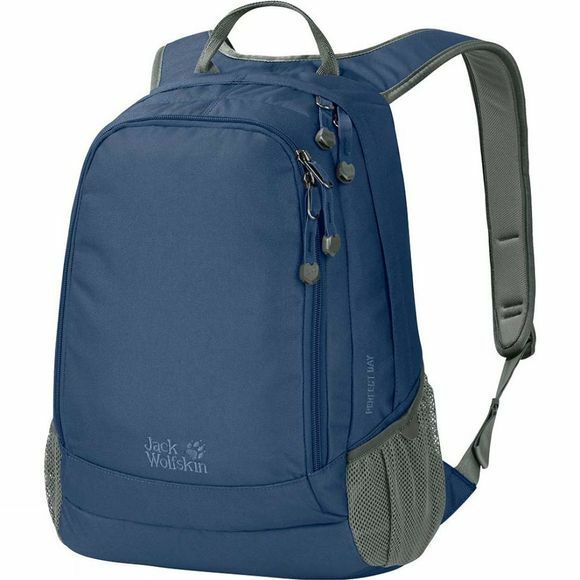 The Perfect Day rucksack from Jack Wolfskin; has everything you need in a day pack. It has a main compartment, front compartment and elasticated side pockets. It is great for everyday life, be it used to carry books to school or for taking to work on your daily commute.